This Klostor Riesling refreshes with ripe peach flavors and hints of lime paired with characteristic mineral Riesling notes and has a fresh crisp finish. 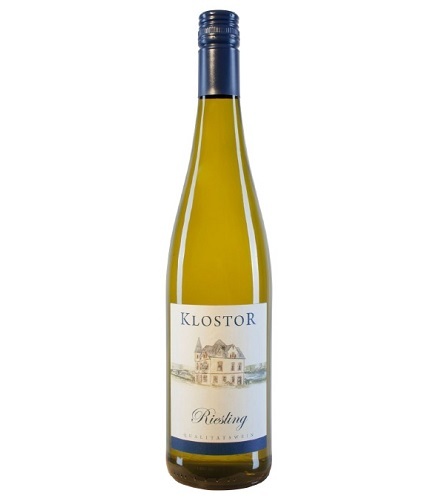 Enjoy a glass of this Riesling with friends. It is also ideal for pairing with lighter or spicy cuisine, such as salads, BBQ’d chicken and Asian dishes.